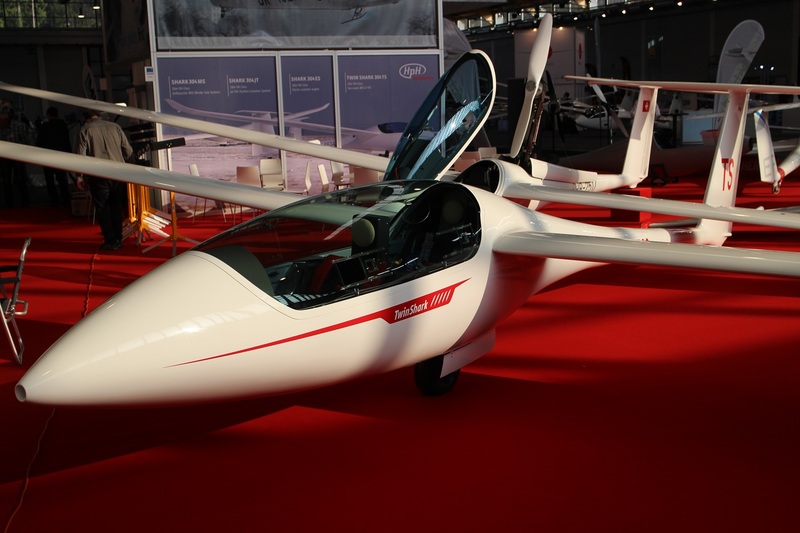 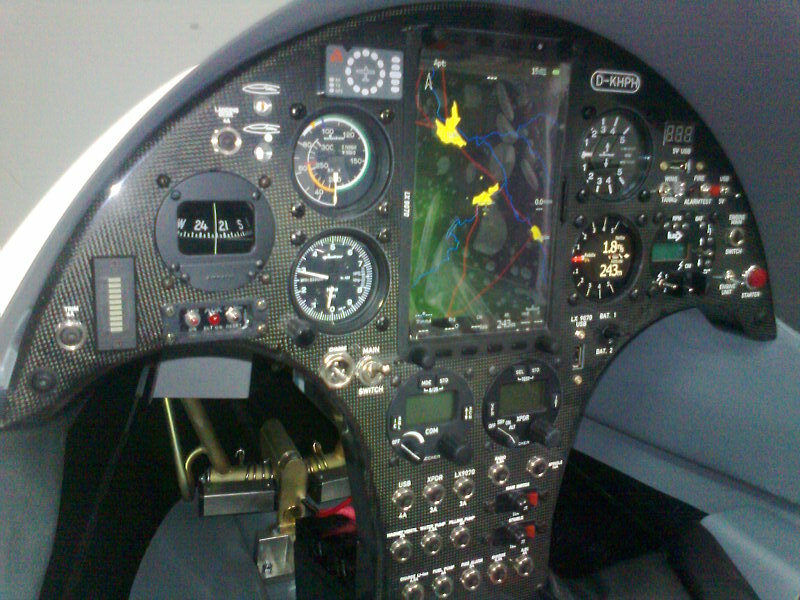 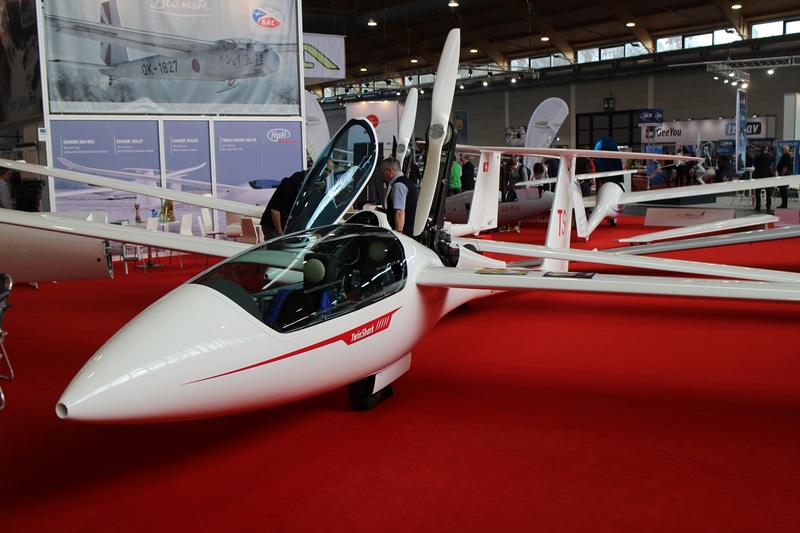 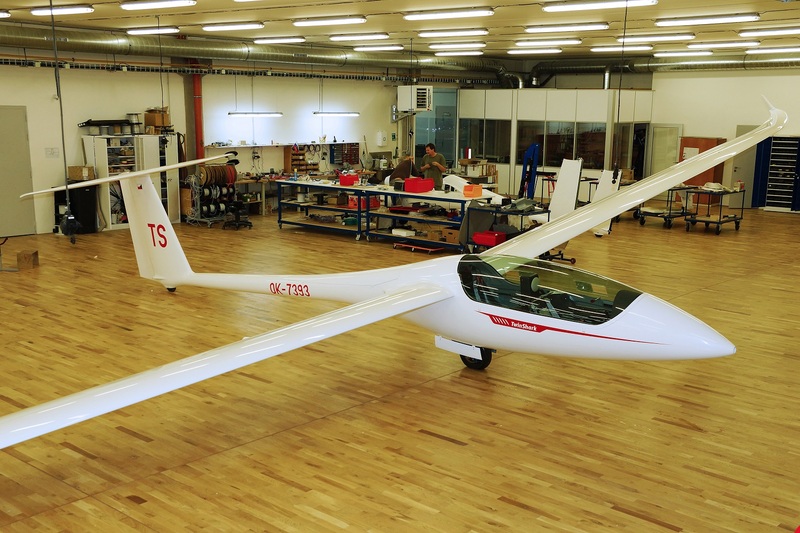 The Twin Shark program is well advanced with major sailplane components either built of in build now and consequently, HPH are expecting to fly the Self-Launching variant in 2017. 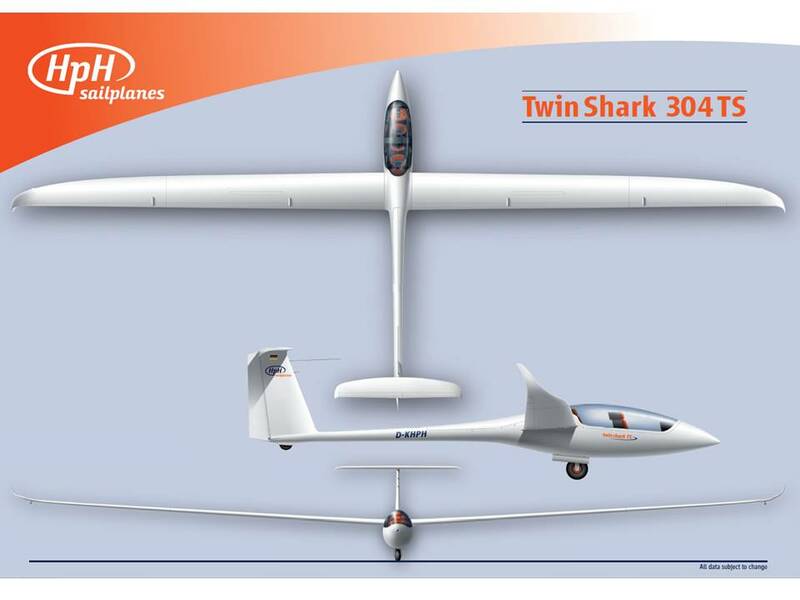 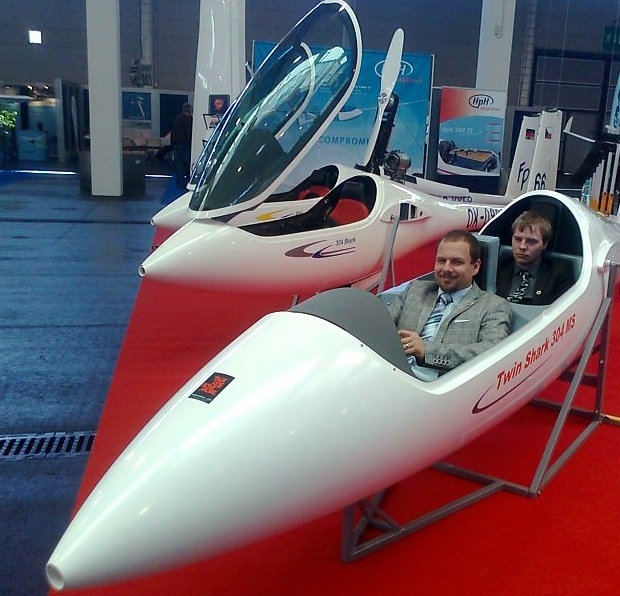 The twin shark concept has the potential to offer some performance advantages over the competition in the 20m arena. 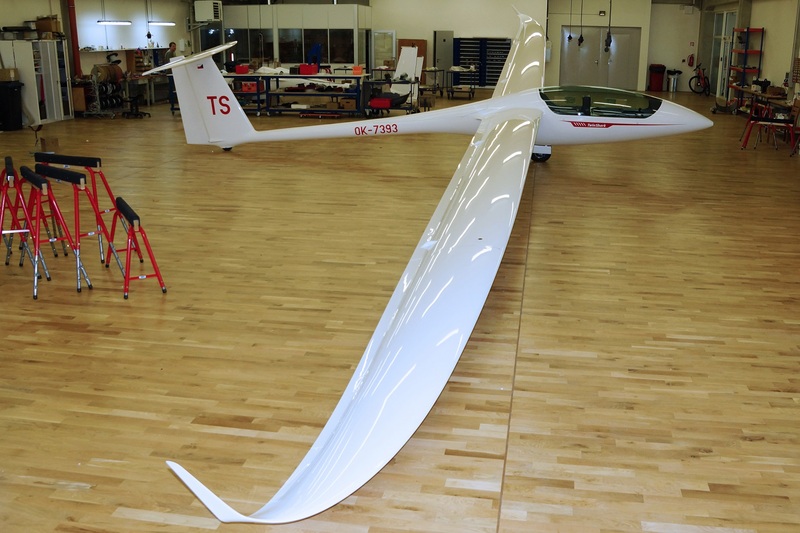 Please get in touch if you are considering purchasing a sailplane in this category.